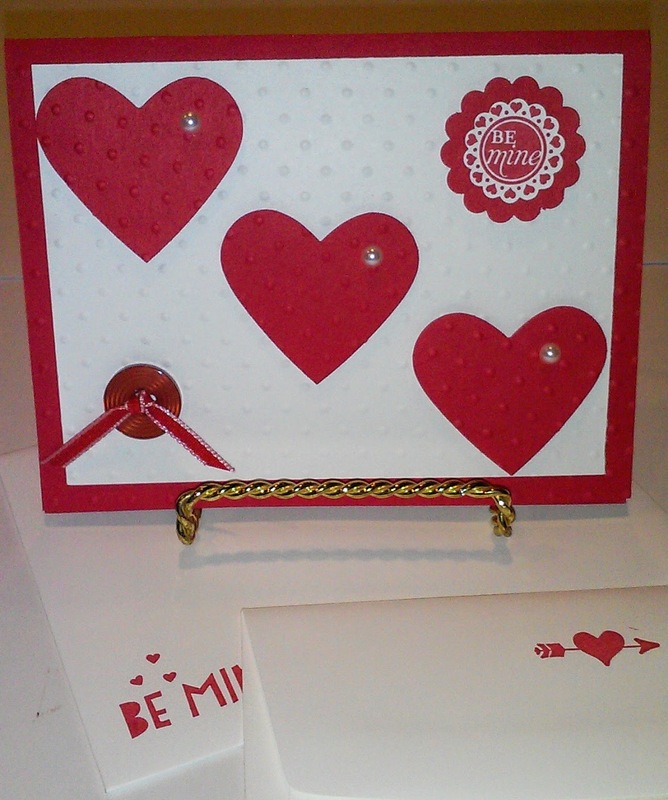 Art Gallery Cards: Card Making Magic and a Little Formal Wear! 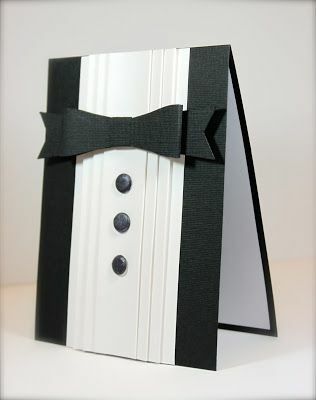 Card Making Magic and a Little Formal Wear! Card Making Magic At the Art Gallery! I can't wait to share Monday's card making ideas with you so I'm giving you a little hint today! You've already gotten a sneak peak at our valentine project for Monday but here it is again. I love that it's crisp and fresh with a Real Red and Whisper White color combo. More soon!! I may be venturing into the video world for my blog. Stampin' Up has lots of terrific videos and I'm such a ham that I think I'm ready for the small stage! Haha!!! I am posting again to see if I can improve my chances. This is the best card yet. Too much fun. Thanks for starting off my week in giggles! SOS Tuesday and Downline Diva Spotlight! Card Making Magic at the Titusville Art League! Seagull Card and Twitterpated for Card Making! The Princess and the Treat Bag! New Photopolymer Stamp Set--Better Than E-Mail! 2015 Perks Program=Free Stampin' Up Merchandise!